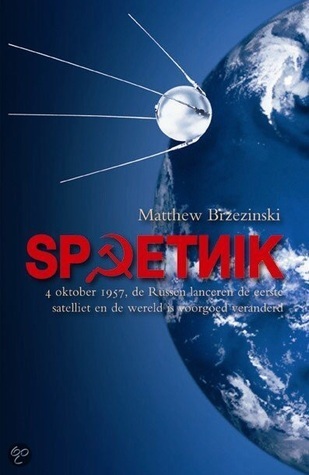 Matthew Brzezinski - Matthew Brzezinski is a Polish-American writer. Matthew first worked as a journalist in Warsaw, writing for The New York Times and The Economist. He was a Wall Street Journal staff reporter in Moscow and Kiev in the late 1990s. Relocating to the US, he became a contributing writer for The New York Times Magazine, covering counter-terrorism in the aftermath of 9/11. His work has appeared in many other publications including The Washington Post Magazine, the LA Times, and Mother Jones. Isaac's Army is Matthew's fourth book. His other works include Casino Moscow, Fortress America and Red Moon Rising(Winner of the Sir Arthur Clarke Award). He lives in Manchester-by-the-sea, Massachusetts with his wife, three children, and unruly malamute.